Hard to believe now as the Cherry Blossoms have not yet bloomed, but summer will be here before you know it. We have so much music planned for you from May through the end of July. 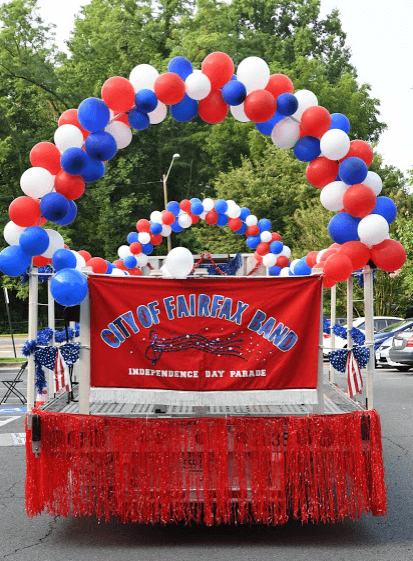 The Main Street Community band resumes its summer concerts in the parks, the City of Fairfax Band is already planning the Children’s Concert and 4th of July parade, among other performances. Our small ensembles, Alte Kamaraden, the Saxophone Quartet, the Brass Quintet, and the Clarinet Quartet are busy rehearsing for some late Spring and early summer performances in places like the Old Town Plaza in Fairfax. Mark your calendars now so you can follow us around the County this Spring and summer! Click here on the summer schedule to preview our summer concert series!